We believe your business can and will grow. of that growth in the form of a cash advance. that we can offer for your business. software to save time and keep your business running. the promise of e-Business and market reach. anywhere. Just take out your phone and swipe. Processes or transmits payment card data. Merchant Industry is the Best Credit Card Processing Company in New York. We provide customers with a simple payment processing method. In addition to making consumer flexible, our merchant industry also provides wireless payment processing method. Transparency is our best policy. 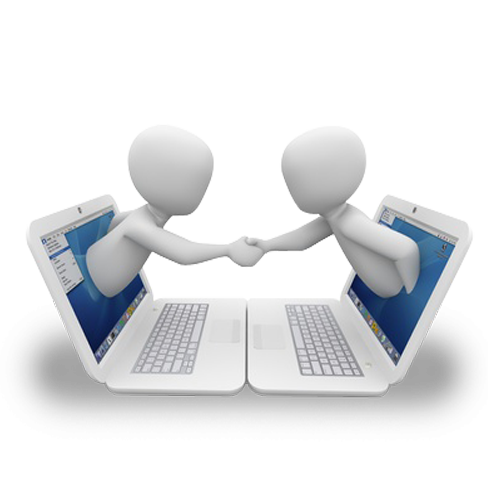 Our Team experts will always look forward to delivering the best solution to makes your business more profitable. Our Mission is simply to offer the best product, best price, and best service at all levels. Merchant Industry is focused on the best interest of our customers and their requirements. We continue to offer the latest technology in the market which makes us the efficient online Credit Card Processing Company in NY. Merchant Industry continues a competitive edge with enhanced mobile credit card payment processing solutions that let you accept payments anywhere, anytime. A mobile Point of Sale (POS) is an application that works on a mobile device, allowing merchants to accept card payments. 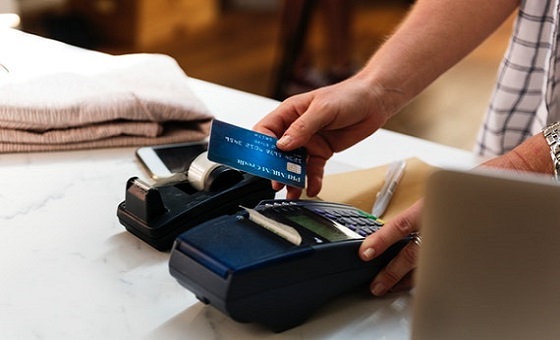 Mobile credit card processing enables merchants to accept credit and debit cards through their cell phone and can send the receipt to the customers through email. It also led to faster processing compared to traditional landline processing. We can process safe transactions through wireless terminals from virtually anywhere and at any time. Merchant Industry offers cheapest credit card processing solutions for small business. Our customer service has a proven record of helping small businesses to grow best in markets without trouble-free payment methods. 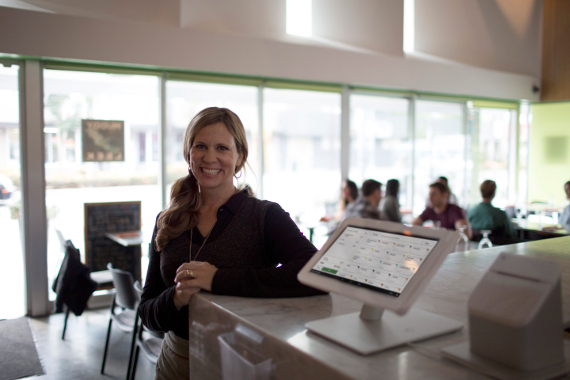 Credit card payment processing is just a fraction of what our merchant services do for small businesses. Manage a good and fair business with mobile and wireless account access, online invoice, and seamless software integration. Merchant Industry is one of New York’s best credit card processing company. Our main goal is to provide different types of solutions to small business across the U.S. Also, we provide great customer service and making the business of the merchant more profitable and creative ways to increase cash flow.